Marico Ltd has decided to demerge its services arm Kaya into a separate listed firm in a bid to improve valuations of the parent company. Harsh Mariwala, chairman of packaged consumer goods firm Marico, said they were planning to demerge Kaya as the services arm required a totally different approach to grow. Speaking on the topic, Mariwala said, "Kaya requires a completely different mindset to grow. So we have taken off the Marico hat from Kaya and unshackled it from the Marico rules." Mariwala added that the move would also help in centralizing the management structure and offer different career paths and bigger roles to the Marico talent pipeline. Saugata Gupta, the current chief of domestic consumer business, will lead the overall FMCG business as chief executive officer, while global business head Vijay Subramaniam will take charge as chief executive offer of Kaya, effective 1st of April. Founded nearly a decade ago, Kaya offers skincare solutions through its more than one hundred clinics. This division contributed nearly 7 per cent to Marico's consolidated revenue of Rs 4,000 crore in the financial year of 2011-12, but it had also burdened with a loss of Rs 29.1 crore at the EBIT level. 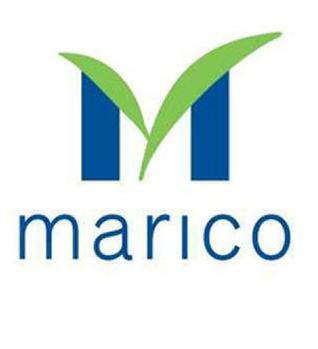 Marico is also advancing with its plan to merge its consumer products business and global business group to reap better operational cost benefits. Analysts believe that combining the consumer products business and global business group would encourage investors who have long been raising concerns regarding Kaya's business model.